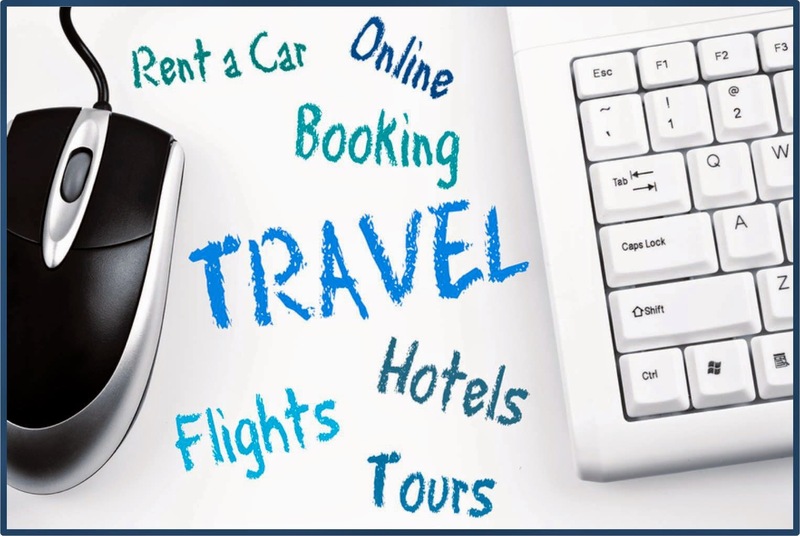 The initial release of the JBoss BPM Suite Travel Agency got the travel industry excited about booking their next trip, but it was not a full booking experience. We were missing the payment phase and had a few things more to show you, so just before the holidays last year we gave you the new and extended version. This included a new payment sub-process, fraud detection, compensation (a BPM term for rolling back the bookings) and a tech preview of a new JSON client. So please enjoy this valid booking submission with the JBoss BPM Suite Travel Agency in less than 3 minutes. Be sure and watch the rest of the series.